Amid the worsening drought crisis in US' California, a new NASA report has revealed that land in the San Joaquin Valley of the US state is sinking faster than ever before. “Because of increased pumping, groundwater levels are reaching record lows—up to 100 feet lower than previous records,” said Mark Cowin, director at California Department of Water Resources. “As extensive groundwater pumping continues, the land is sinking more rapidly and this puts nearby infrastructure at greater risk of costly damage,” he added, in a release issued by the department. This is the fifth consecutive year of drought in the US state. Land in California has gradually sunk over the years because of excessive pumping and groundwater extraction. But this time, this sinking land (also known as subsidence), is a cause of more worry as it is happening faster. 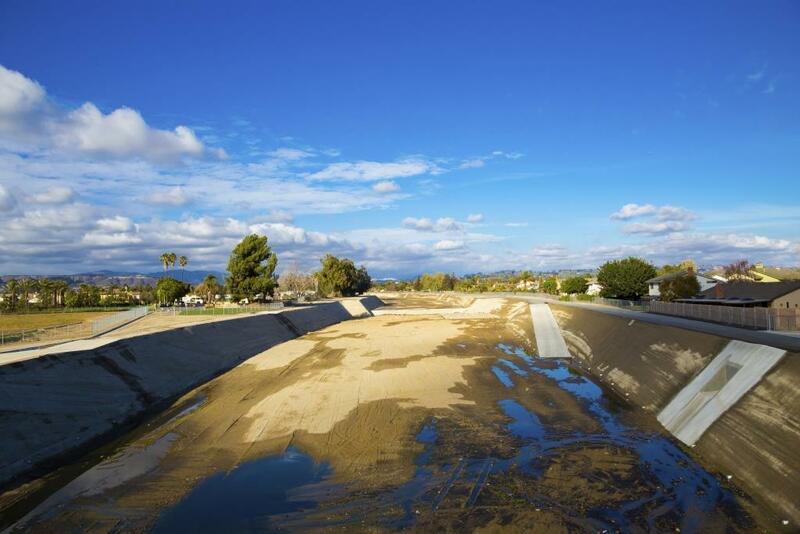 The increased subsidence rates can damage local, state, and federal infrastructure, including aqueducts, bridges, roads, and flood control structures. Over time, it can also permanently reduce the water storage capacity of underground layers. “Land near Corcoran in the Tulare basin sank 13 inches in just eight months—about 1.6 inches per month. One area in the Sacramento Valley was sinking approximately half-an-inch per month, faster than previous measurements,” says the report. Meanwhile, an economic analysis of the drought has said that California agriculture’s resilience to surface water shortages is likely to continue through 2015. As a result of this, “direct agricultural costs of drought will be about US $1.84 billion and 10,100 direct seasonal jobs”. The analysis, conducted by a team of University of California – Davis, has also projected that when multiplier effects are considered, losses to all economic sectors will be as high as US $2.74 billion and about 21,000 jobs would be lost as an impact of the 2015 California drought. “The rates of subsidence we are seeing are about a foot per year in some areas. They are just phenomenal,” said the US Geological Survey in a report published in Reveal.